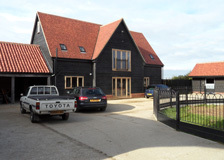 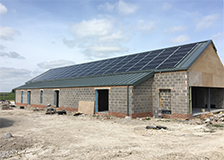 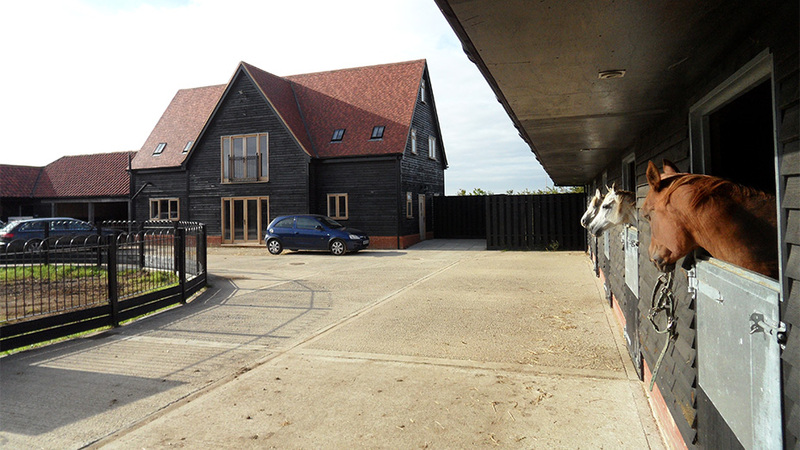 Power for remote buildings, barns and ancillary facilities is a necessity for many farms. 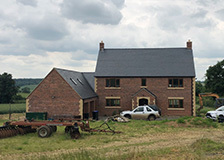 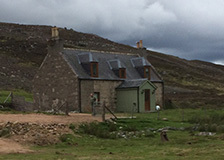 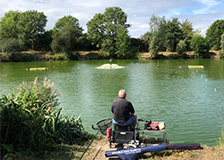 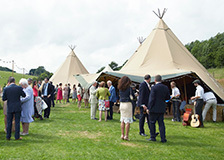 Traditionally, if a mains connection was not available or too costly, a generator has been used as an alternative power source. 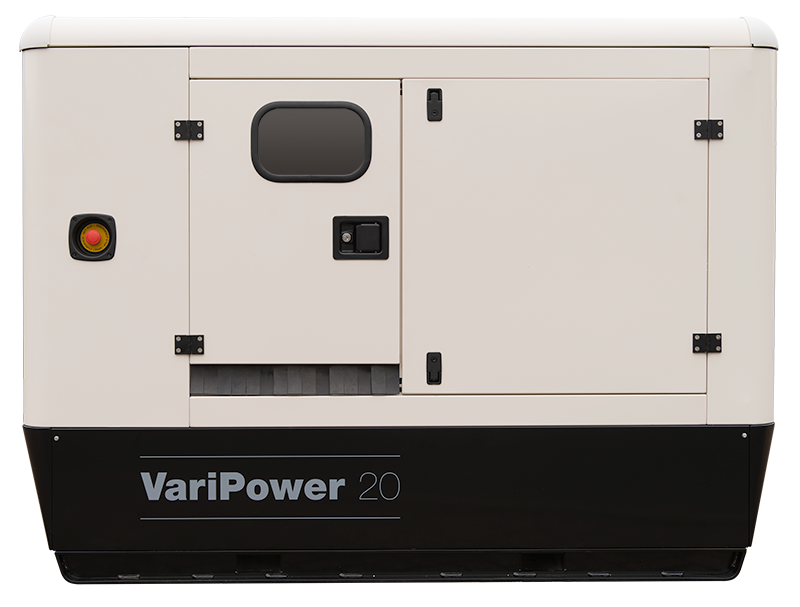 However running a generator 24/7 is costly in fuel and servicing costs and offers no option to vary the power dependent on load. 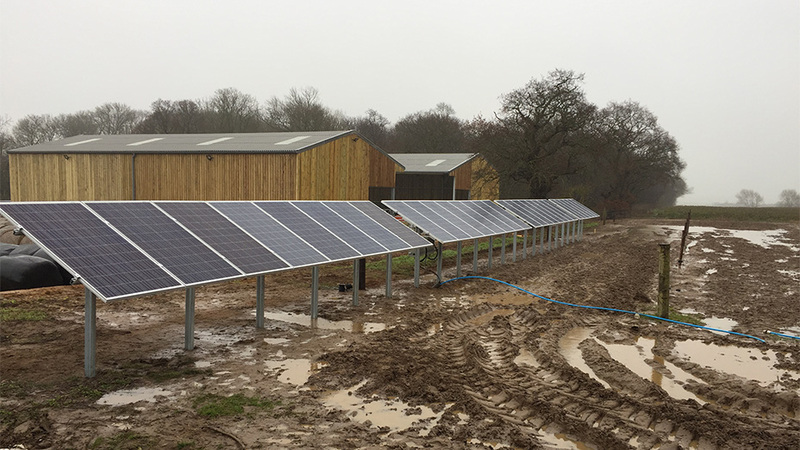 Our hybrid power solutions bring a cost effective option for those off grid sites. 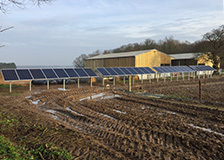 They offer a reduction in fuel and servicing costs, lower emissions, remote monitoring and the ability to link to renewables. 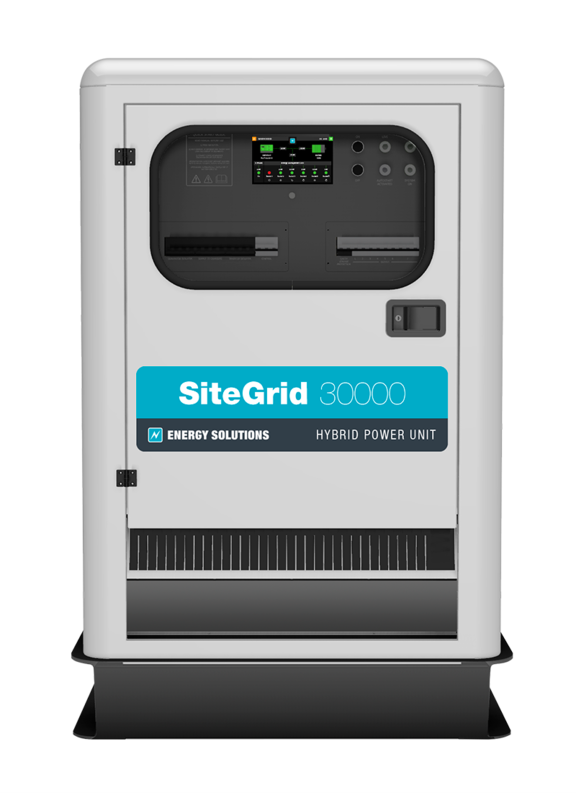 Our EasyGrid hybrid units can be connected to new or existing generators and also have the option to connect to a solar array -reducing fuel costs & generator run time. 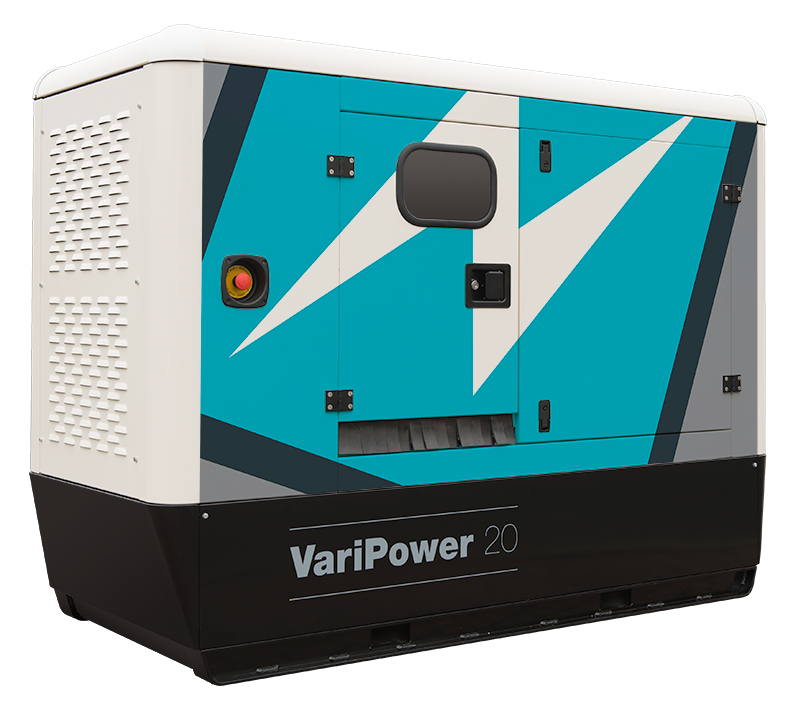 VariPower hybrid units include a variable speed generator and as a transportable option can be moved easily between locations if needed. 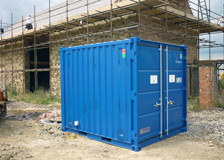 For larger power requirements we can also supply a containerised hybrid system built to your own requirements. 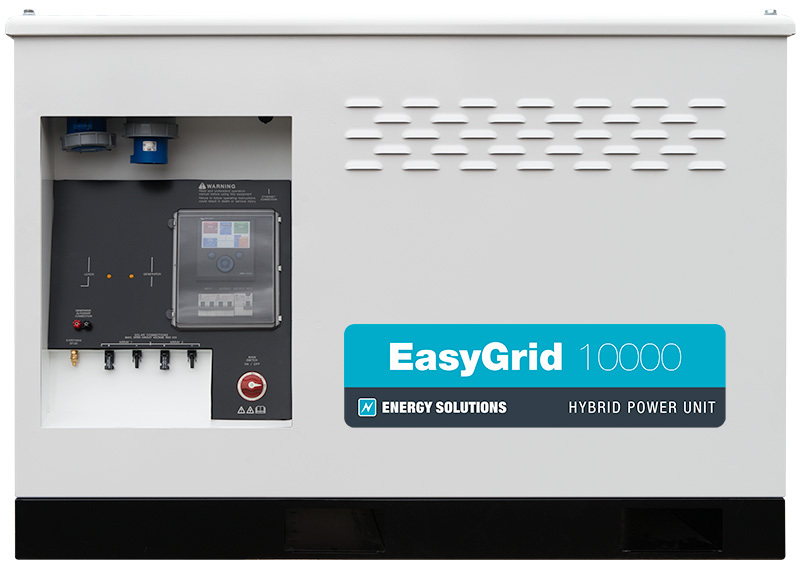 EasyGrid hybrid power systems offer a convenient and efficient method of delivering power to any construction environment without a grid connection. 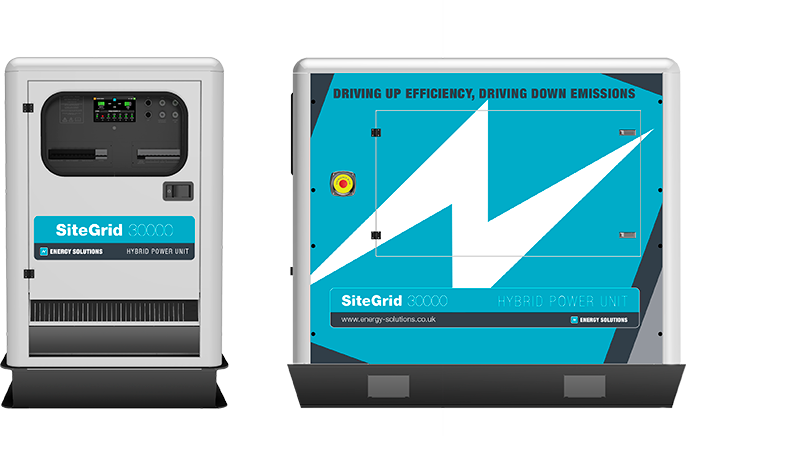 Whether a site needs power for lighting, a welfare cabin or equipment our EasyGrid units will deliver power far more efficiently than a generator alone. 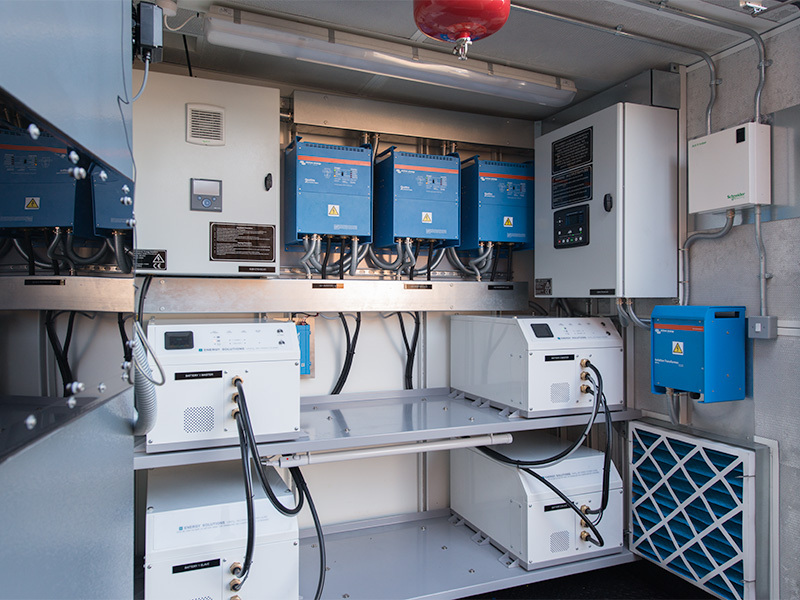 EasyGrids’ utilise generator power, and renewables if available, to store power in a sophisticated battery bank with a dedicated monitoring & control system. 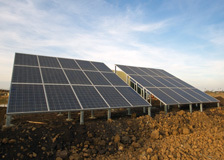 Delivering silent power from the battery when needed. 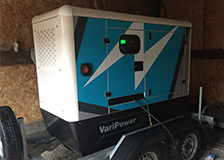 The generator will only be started when loads demand more power or to top up the battery, significantly reducing emissions. 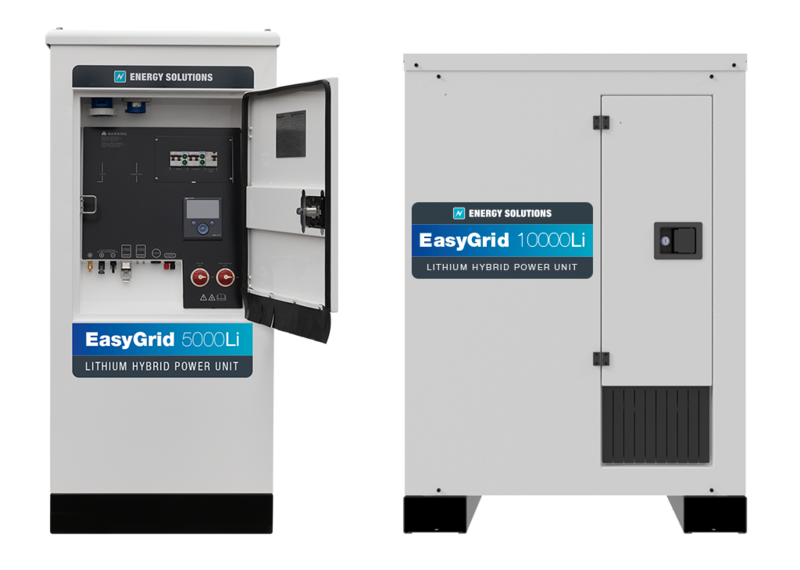 Available in five sizes, EasyGrid 3000, EasyGrid 5000 and EasyGrid 10000. 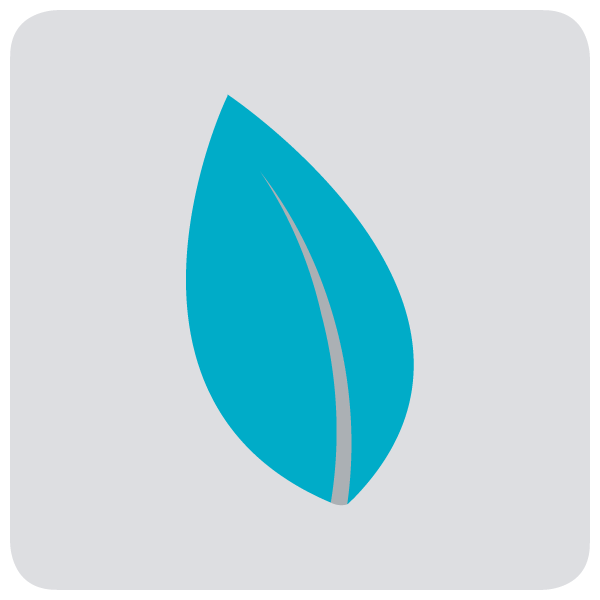 VariPower – variable speed generator power system.